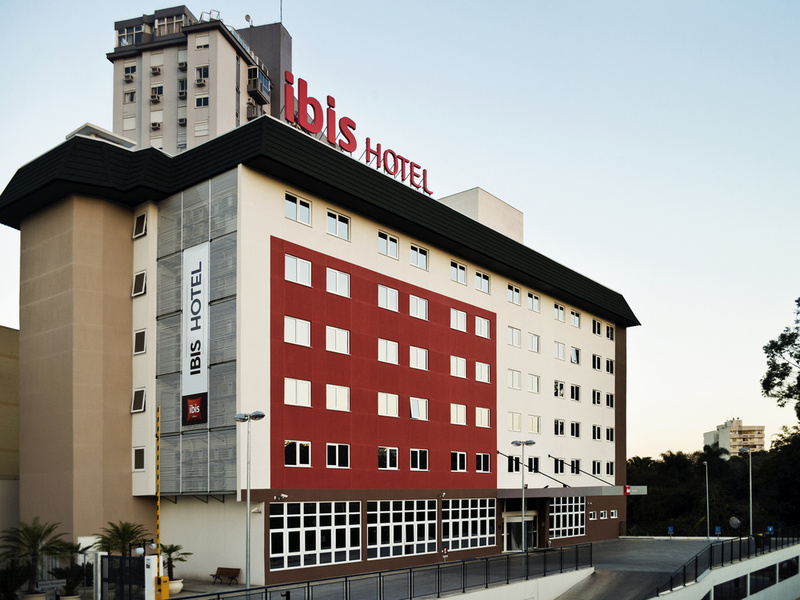 The Hotel ibis Novo Hamburgo is located at the entrance to the city from the BR116 highway, 0.6 miles (1 km) from the shopping area and 1.9 miles (3 km) from FENAC (convention and events center). The hotel has 110 apartments with air conditioning and mini bar, as well as free car park and WIFI and a meeting room with capacity for up to 50 people. The restaurant is open for breakfast and dinner, and the bar is open 24 hours. The Hotel ibis Novo Hamburgo is a strictly non-smoking hotel.